The Friends of Sierra Madre Library will hold a Best Used Book Sale on Friday June 3rd, 3pm to 7pm and Saturday June 4, 10am to 2pm. The sale will be held at the Sierra Madre Public Library at 440 W. Sierra Madre Blvd. It’s time to restock your bookcase for your summer reading. Plan to attend and browse the many tables filled with summer reading options, including Father’s Day or Graduation Gifts and unexpected finds and treasures. Among the many books for sale will be books on Art, Gardens, Old Cars, Specialty Cook Books, Ireland History of the American Revolution, a new selection of Vintage Books For the Teens – Twilight Series, books by Cornelia Funke – Inkheart, Dragon Rider, Inkspell and an excellent selection for younger children. Also, take a look at the new selection of DVD’s and Books on Tape. Tables outside the library will feature fiction and non- fiction books for $1.00 each, children’s and paperback books at 25 cents each (5 for $1.00). 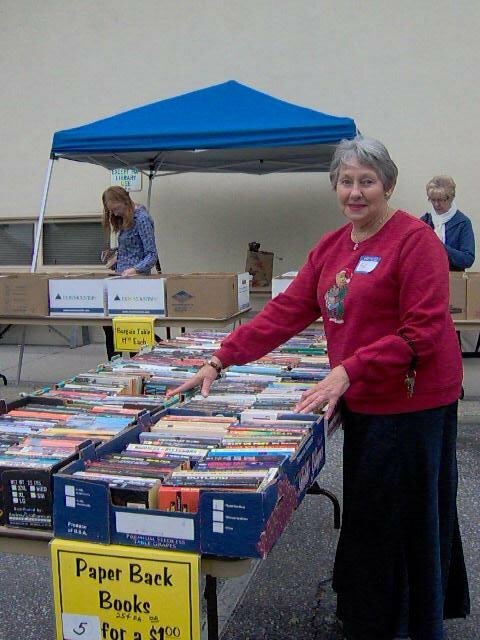 Also, take this opportunity to thank Pat Woods for the decade she has worked with the Friend’s Best Book Sale, as this will be her final sale as Chairperson. 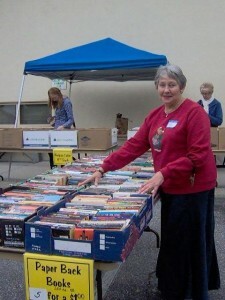 The book sale has been one of the Friends most successful fundraisers generating an average of $3500 at each sale. These funds are donated to the Sierra Madre Library to support program and equipment needs. Please bring your own bag, and fill to the top with great buys for your summer reading.